The IAC provides independent advice to the National Disability Insurance Agency (NDIA) Board to ensure the realisation of the vision and the values of the NDIS. The IAC draws on its membership and their networks, as well as roving visits to launch sites and roundtable discussions to understand how the NDIS is being experienced on the ground. An Intellectual Disability Reference Group was also established to provide additional support to the IAC in advising the Board on issues related to people with intellectual disability to ensure equitable access and appropriate support for all people with disability. This advice is contained in a number of papers submitted to the NDIA Board which are available below. The purpose of the paper is to show the ways in which the NDIS could maximise support and opportunities for participants to exercise choice and control. 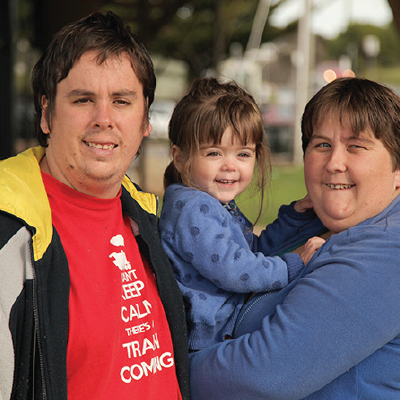 The term ‘ordinary life’ is often used to describe the ambitions of the National Disability Insurance Scheme (NDIS). But what does an ‘ordinary life’ look like? IAC advice on how to make the planning process more effective, and make sure that it helps achieve the best outcomes for participants as well as for the Scheme. Everyone likes to have some independence in their lives, but people with disability often face more barriers to achieving the level of independence they would like. This paper suggests practical ways to achieve this. 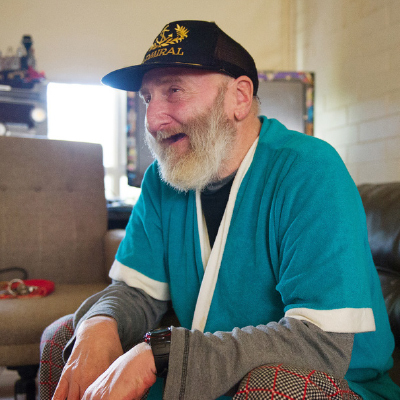 The IAC advice recognises that people who have used traditional mental health services are likely to be much less ready to move into the NDIS than other groups and need greater and different supports to do this successfully. The IAC looked at how the NDIS could make sure people with disability have the appropriate personal safeguards, while allowing them to take some ‘positive risks’ and exercise choice and control in their lives. 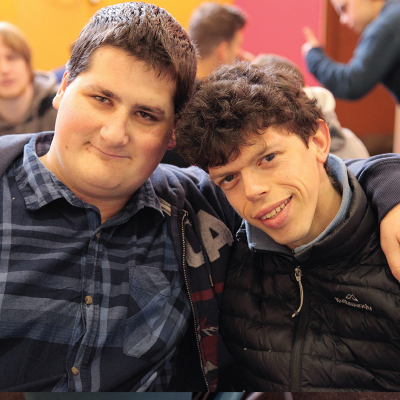 One of the really important goals of the NDIS is to help build the capacity of people with disability to improve their own lives and become part of the broader community. This paper identifies how this can best be achieved. 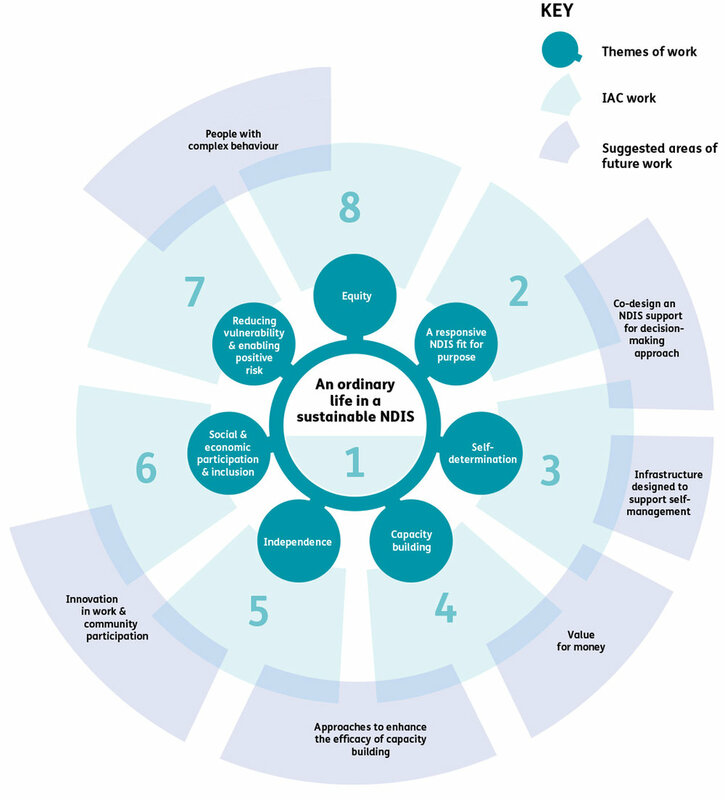 This paper provides advice on the ways in which the NDIS could enhance opportunities and support for increased participant self-direction and self-management.